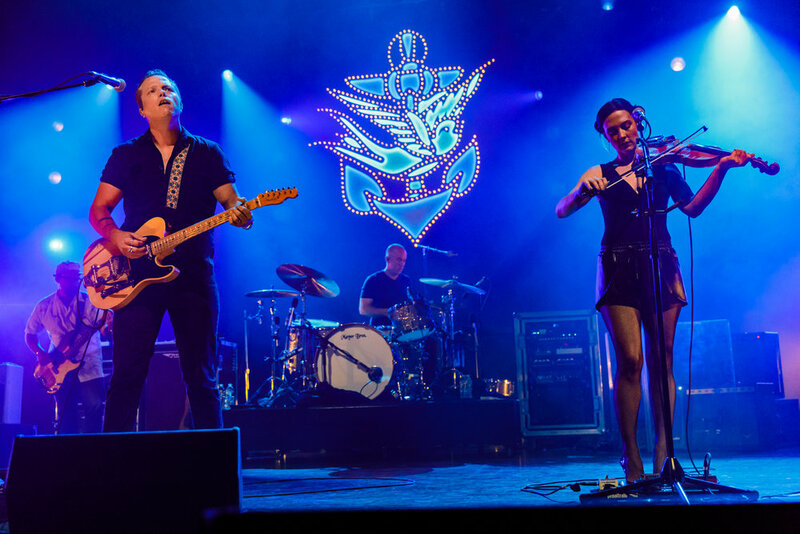 American singer-songwriter and guitarist, Jason Isbell, writes music that reflects an appreciation for his roots and rural upbringing. 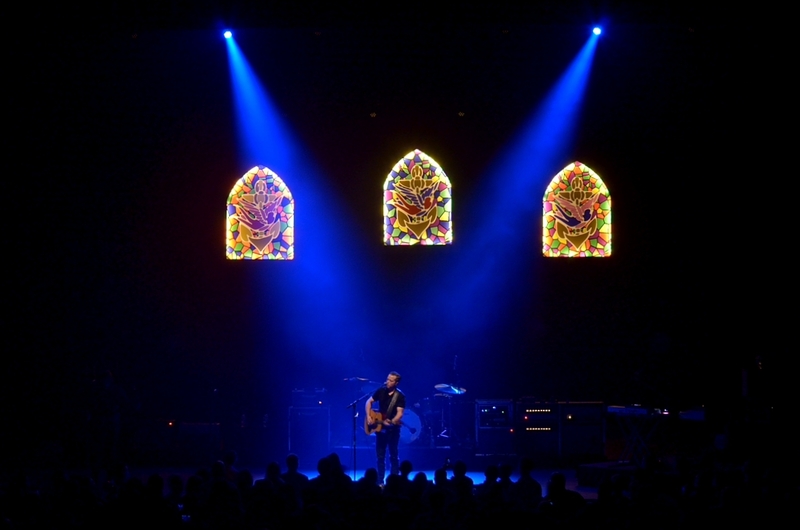 Originally from Green Hill, Alabama, Isbell grew up playing music around Muscle Shoals, achieving a publishing deal with FAME recording studio before joining the Drive-by Truckers in 2001. Isbell wrote and recorded with the Truckers on their next four albums. 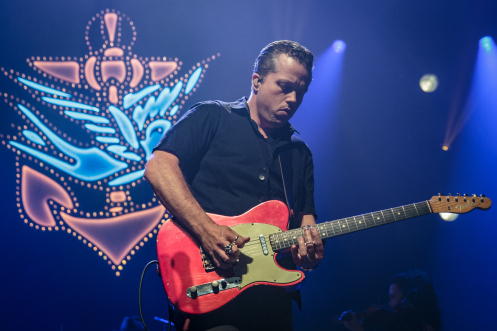 In 2007, he left the band and began his career as a solo artist with the debut, Sirens of the Ditch. He has since contributed four studio albums, two live albums, and the single “Sea Songs,” recorded with his wife, Amanda Shires, a noted singer-songwriter and violinist. 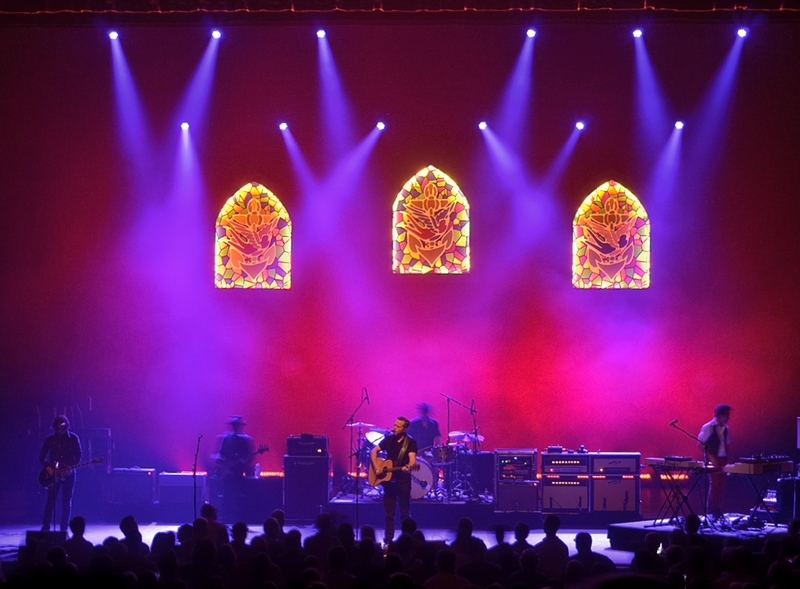 His most recent album, Something More Than Free, won the Grammy for Best Americana Album in 2016. 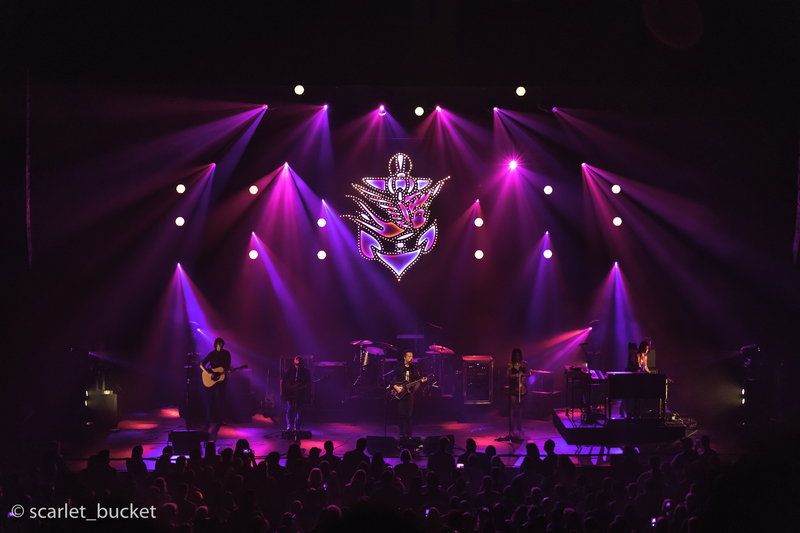 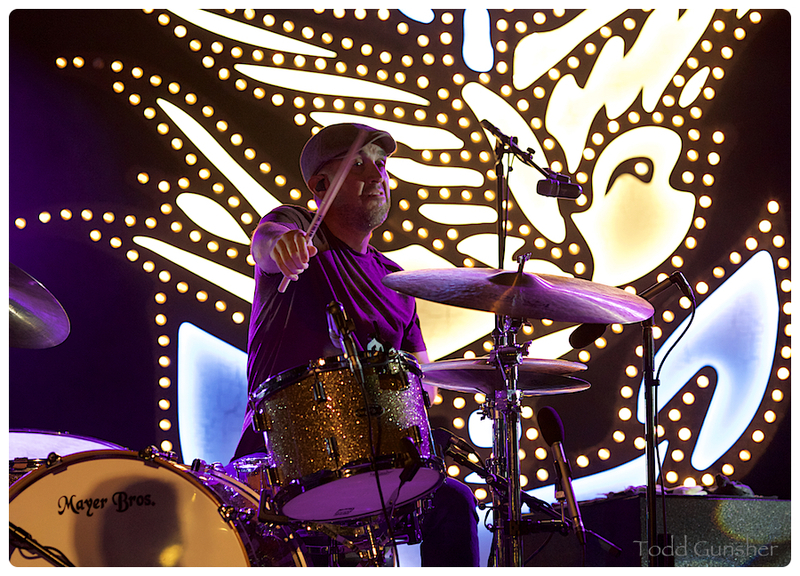 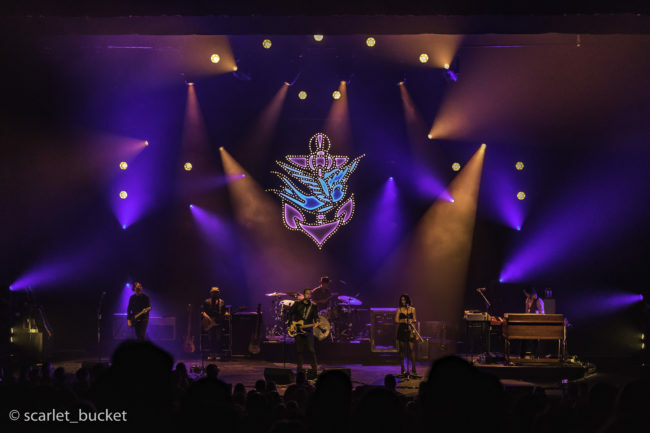 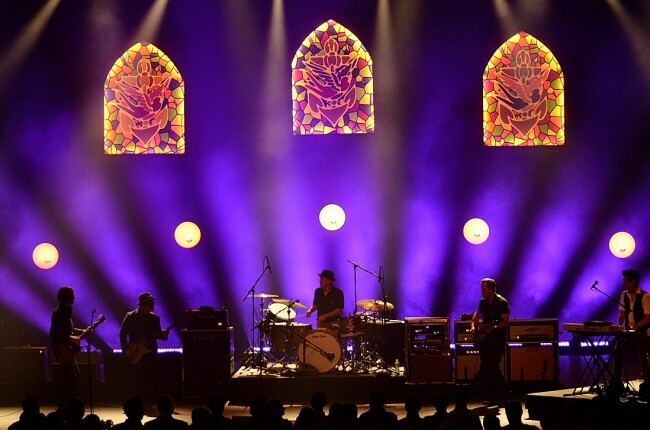 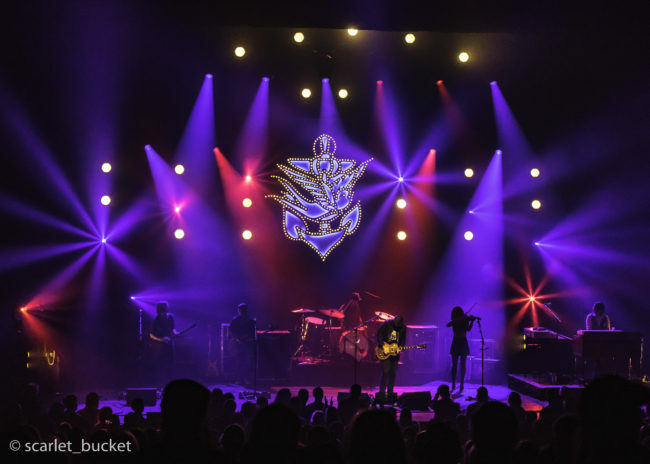 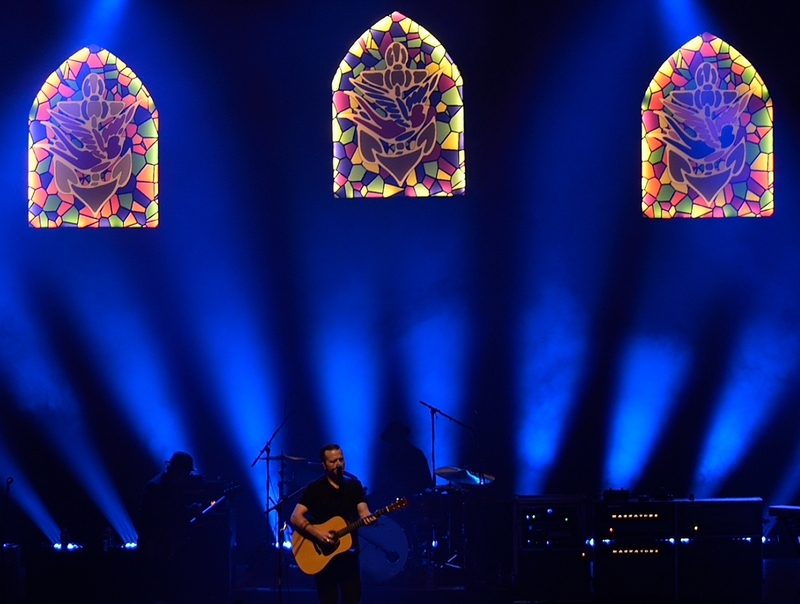 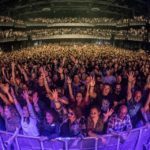 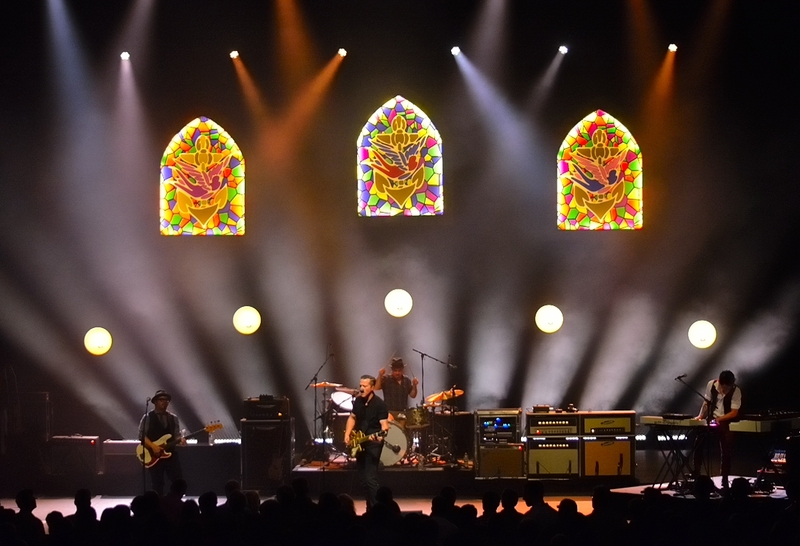 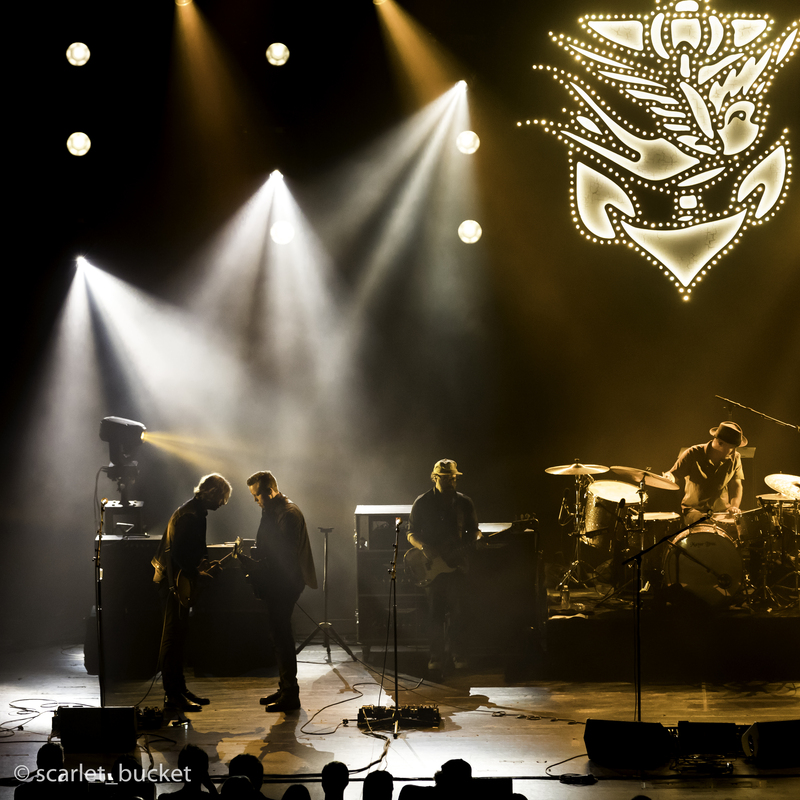 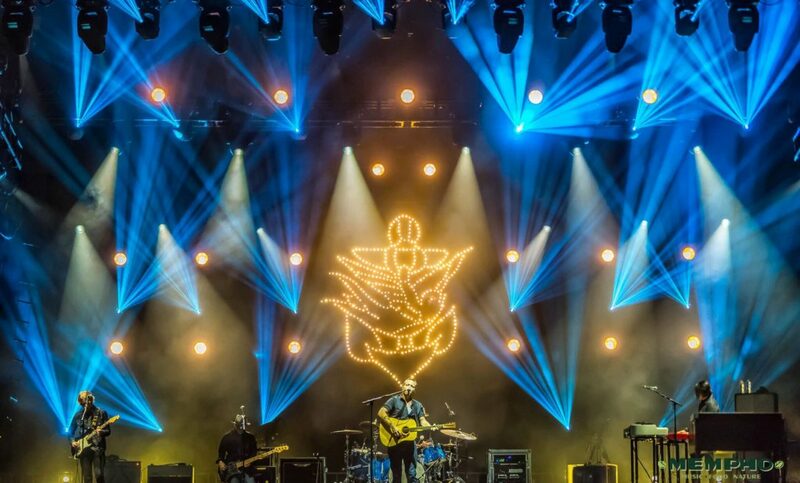 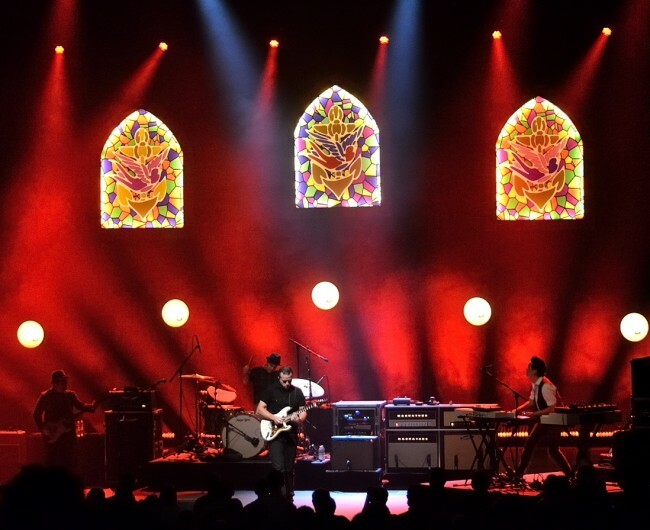 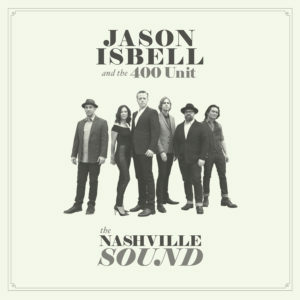 In June 2017, Jason Isbell & the 400 Unit released The Nashville Sound, which debuted on the Billboard album charts at #4 in the Top 200 and #1 in Country, Rock, Americana/Folk, Independent, and Tastemaker.